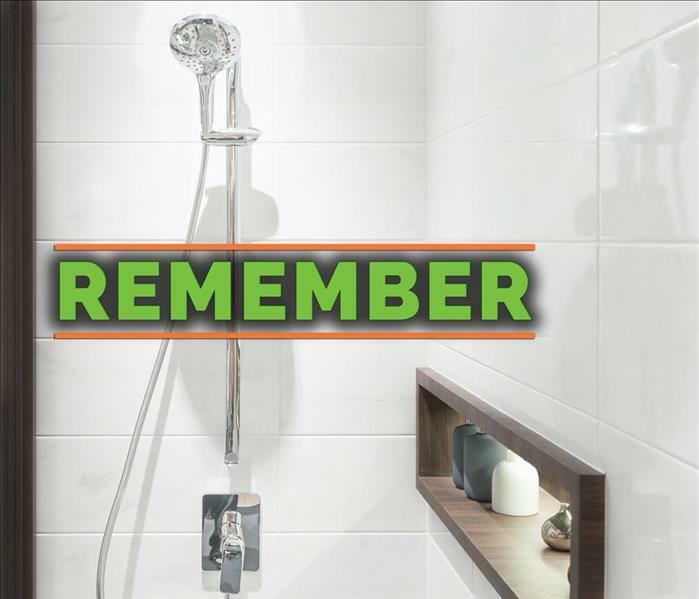 Call SERVPRO, certified professionals who have knowledge and experience in water damage. The Institute of Inspection Cleaning and Restoration Certification sets the standard for the cleaning and restoration industry. 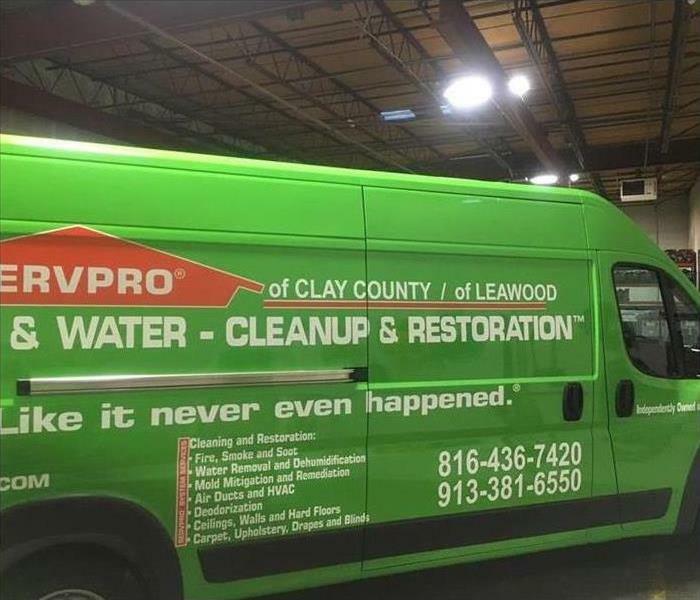 When your commercial property in Leawood, KS, needs professional water cleanup, you want to make sure that you are hiring experienced, knowledgeable technicians, and certification by the IICRC helps to ensure that certain expectations will be met. 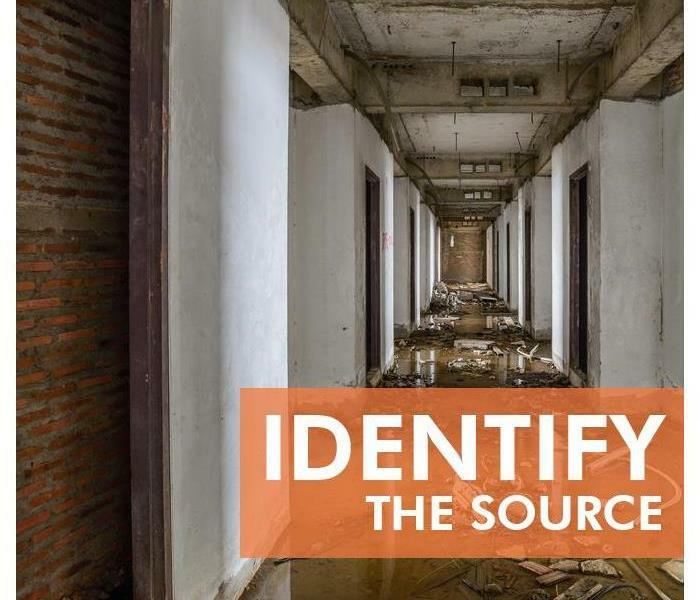 There are many benefits to hiring certified water damage experts, but here are three of the main reasons it is in your business’s best interest to do so. When a remediation company is certified by the IICRC, you know its technicians are well-trained to perform extensive damage repair and restoration. These experts know the difference between what to do with a flood caused by a broken pipe and how to handle a collapsed ceiling from a massive toilet overflow on the second floor. Each separate certification is for a different area of expertise so that technicians can hone their skills. Certified water cleanup professionals are not novice workers. Because a certain amount of hands-on experience is required for certification, you can rest assured that you are hiring someone who has worked on similar problems before and has learned from that experience. You never know if new companies with uncertified technicians know what they are doing, but you can be confident in the work of those with the backing of the IICRC. Certification offers the opportunity for continuing education. New technologies offer better techniques for commercial drying specialists so that they can keep mold growth from forming in your building. By staying engaged in the learning process, certified technicians can stay up-to-date on the latest innovations in their industry so that they can better serve their customers and keep secondary damage at bay or at least at a minimum. When it comes to water cleanup in your commercial building, you don’t want to settle for the first name you find in the local directory. Look for certified professionals who have knowledge, experience and willingness to learn. 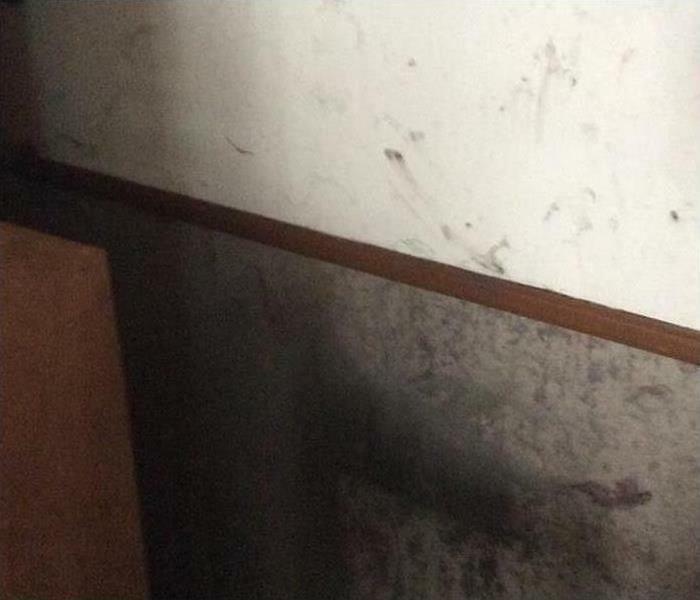 Mold can grow quickly, SERVPRO can help you with highly trained mold remediation technicians. When it comes to earning some extra cash to supplement your monthly budget, owning a rental home in Overland Park, KS, can be a profitable venture. However, taking on the responsibilities of a landlord can be challenging, especially when it comes to the upkeep of the property and prevention of mold. Knowing a few strategies for stopping fungi from invading your rental can be well worth the time and effort, as its cleanup and removal may delay your ability to open the property to tenants once it is allowed to form and grow. Mold growth is mostly likely to occur when there is moisture present, but turning off water lines and pipes when your rental home is vacant can prevent it. You may want to have the plumbing inspected before you shut the lines off to ensure they are in good working order for the next tenant. If you discover any leaks, have them repaired before you rent the home again so the problem does not grow worse while the home sits empty. Humidity and moisture often make prime conditions for fungi growth, so monitoring the indoor environment of your rental can be an important step in mold prevention. Installing ceiling fans in each room can keep air circulating and reduce humid conditions. If you are keeping the unrented home heated during cooler weather, lower the thermostat to avoid raising the humidity, especially in the bathroom where mold is most likely to grow. If your rental home experiences flooding, it is wise to call in a flood repair and mold remediation service to clean up the water damage. 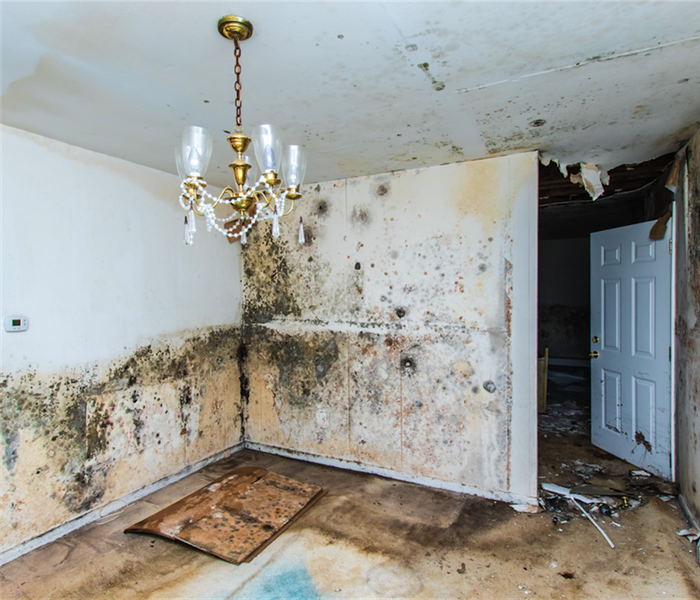 Even a minor flood can cause moisture issues behind walls, where mold might grow unchecked. Having repairs made by experienced technicians can prevent this issue. Ownership of a rental home in Overland Park, KS, comes with many responsibilities. Knowing how to practice mold prevention can prevent costly damage and allow you to rent your property with confidence. When property restoration technicians first arrive on the scene, they look for an ongoing source of damage. For example, if the property was affected by water, technicians identify the source and prevent more water from getting into the area. If they arrive at a fire-affected property, the technicians may cover holes in the roof. Once immediate threats of harm are resolved, property damage restoration professionals move on to determine the types of damage. After a fire, for instance, technicians may find smoke in the air, soot stains on furniture, water-logged furnishings from sprinkler systems and hoses, and so on. Technicians list and categorize these issues to guide their restoration efforts. In addition to determining the types of damages during the pretesting phase, technicians must determine the scope of destruction. This step helps professionals prioritize areas of restoration. For example, a wet spot on the floor is much less serious than water-logged construction that could lead to a hole in the floor. Finally, before leaving, technicians will address any issues that may cause further harm to the property. This includes putting up plywood on entrances, shutting off electricity, or moving furniture to prevent stains. An insurance agent in Prairie Village, KS, may seek pretesting to keep costs under control. Property owners appreciate the information that gives them an idea of how much time and money to prepare. Water in your home can affect both the structure of your house and your personal belongings. After your home in Leawood, KS, has been affected by water damage, it can be helpful to know how to care for your belongings that are also damaged. Whether the water damage was caused by a broken pipe or a natural disaster, it’s important to keep the belongings in your home as dry as possible. Removing water and making sure more water cannot get into your home is often useful, and making sure your home is well-ventilated can help your belongings dry quickly. Keeping your items dry can also keep mold from growing, which can further damage belongings and can make cleaning and restoring the items more difficult. Although there are some belongings that you can likely clean yourself after you’ve experienced water in your home, delicate items such as photographs, documents or paintings can be difficult to clean and restore. If you have fragile items that have been damaged, it can be wise to employ water damage restoration professionals. Professionals will ensure your items are handled with care and can use specialized treatments that you may not have access to at home. It’s often important to look at the type of materials you’re using as you clean items within your home. Using the wrong type of treatments can actually cause more damage to your belongings. While dry cleaning may be helpful for items made of cloth, more abrasive treatments may be necessary for items with more extensive damage. If items are cleaned quickly and appropriately, they are likely to sustain less damage overall. Although water in your home can be devastating, there are steps you can take to take care of your belongings. Keeping your belongings dry, contacting a restoration company to assist with caring for more delicate items and making sure to clean items with the right materials can help mitigate the damage to your belongings. As an insurance adjuster in the Prairie Village, KS, area, you depend on the efficiency of others so that you can help move a client past a possibly traumatic event. 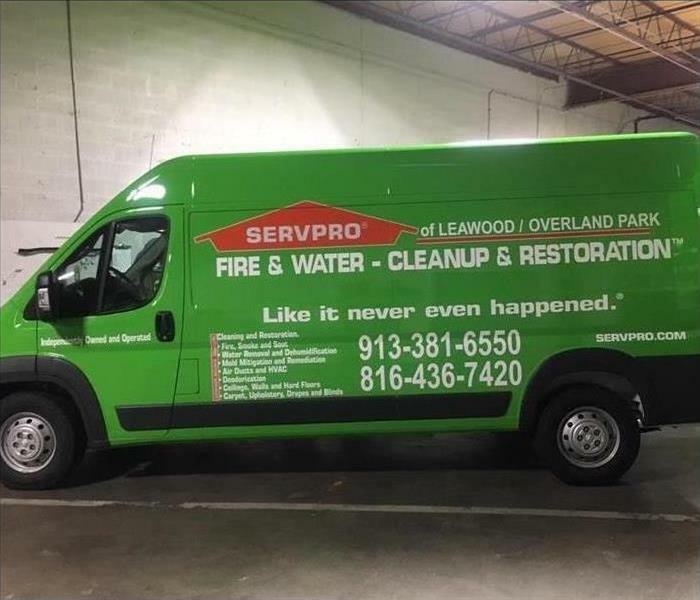 SERVPRO is an industry leader in disaster mitigation and restoration and has the reputation to prove it. However, beyond reputation, this company has the coveted IICRC certification proving their knowledge and ability, but beyond that, there are several ways that this firm can serve you and your clients. SERVPRO is built on the premise of 24/7 availability. As an adjuster, you understand that quick response times for mitigation can mean the difference between a smooth insurance claim process and a difficult one. Properties must be boarded up, tarped and possibly even fenced off to ensure that sustained damage is not made worse. Additionally, pretesting ensures accurate estimates and assessments. An insurance adjuster understands that accuracy is everything, especially if it means the difference between condemning a property or repairing it. 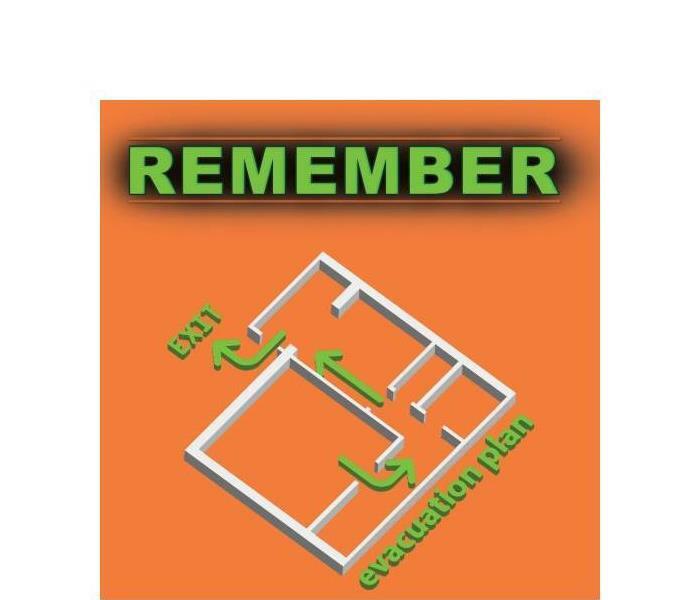 Also, you will be provided with an itemized loss inventory by SERVPRO’s technicians upon completion of mitigation and clean out. This will be a digital excel formatted report with pictures to assist in the creation of a proof or loss statement. Any outside vendors working on your client’s home have also had to prove compliance with the company’s qualification standards. This compliance means that your clients will experience continuity of care and professionalism throughout their restoration experience. As an insurance adjuster, you have enough on your plate with trying to assist clients through one of the most challenging times in their lives, the loss or damage of their home. You don’t need to be inundated with concerns of inaccuracies or unprofessionalism. Your clients don’t need to worry about the consistency of care or contractors that are not dependable. Seek out a restoration company that is IICRC certified and that holds their vendors to a hirer standard so that you and your client can rest assured that their home is in good hands. When you plan a vacation, you stress over every little detail. You plan your flights so that you have enough time between connections to account for delays and terminal transfers. You pack one or two cold weather outfits even though you're going to the tropics, just in case. You fill your toiletries bag with vials of medicine, even though neither you nor any of your family members get sick very often. You're more than ready for a week out of the cold, or are you? If you haven't thought about the possibility of a broken pipe and preventing the need for a water pipe repair, you are not prepared. Inspect all your pipes and water appliances for leaks, cracks or fissures. If you discover a weak spot, perform a water pipe repair with caulk or plumbers' tape. Check all the hoses on your washing machine, dishwasher, refrigerator, and other appliances. Unkink any kinks. Clear your gutters of debris. Examine your sump pump to ensure that it is in good working order. 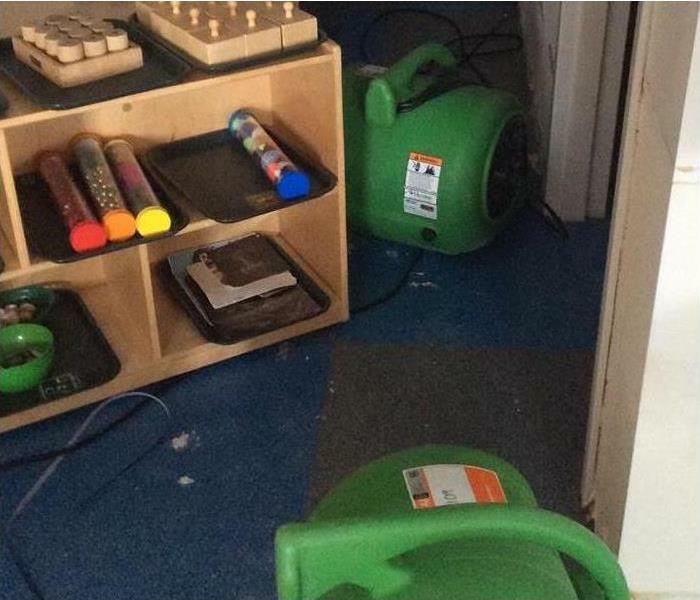 If you have the means, invest in a backup just in case your basement does become flooded while you're gone. Insulate exposed pipes and shut off the water supply to pipes that lead outdoors and that you're not currently using. Be sure to drain them as well. Have a friend, family member or neighbor come over to check on your home while you're gone. If no one can check on your home, turn off the water at the main. Drain the pipes and leave cupboards under the sink open to allow heat in. If your pipes burst regardless of your efforts, contact a Leawood, KS, water restoration team. You may also need to call in a plumber to perform an extensive water pipe repair.